Change your boring teacher into the glamorous talk of the town. 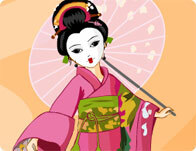 Dress up this doll in authentic Japanese customs! 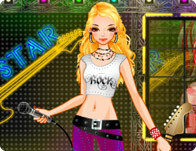 Pick out a cool dress, accessories, and hair color for a sold out concert! Help Ann get ready for school, look great, and impress all her friends! Dress up the beautiful Bratz girl! Change her dresses and accessories and have fun. 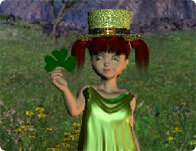 Dressup super diva celebrity Lindsay Lohan! When you're stepping out on the town you need to look your best!